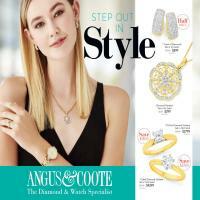 Go to Catalogue AU for the current Angus & Coote Catalogues. Elegant accessories for ladies, men and gift ideas for everyone. 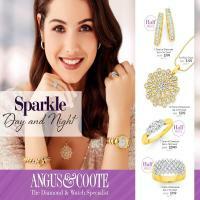 In Christmas you can easily find a classy offer by Angus&Coote Catalogue. If you are boring enough to be into such accessories and jewellery this will be a savory place for you. 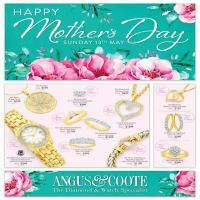 I am sure you love to keep your money for yourself and I know that Angus&Coote deals will help you saving more.